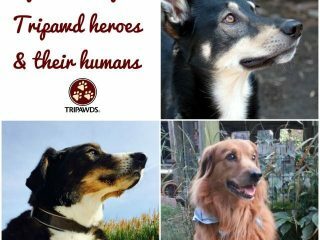 Watch these moving life lessons from Tripawd heroes and humans who loved them, from the 2017 Virginia gathering. New to the three-legged life? 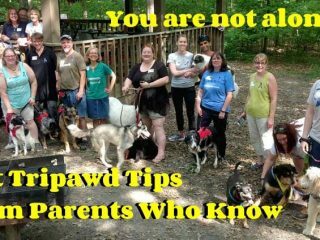 Catch the best Tripawd Tips video from Tripawds community members who understand what you’re going through! 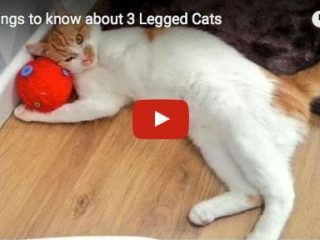 Fun three legged kitty video shares ten helpful tips to know about Tripawd cats. 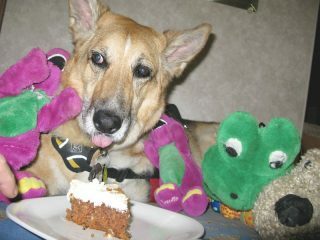 Please join us in celebrating the life of Tripawds Founder Jerry G. Dawg on his birthday. 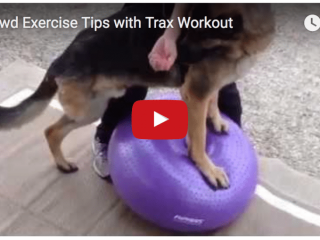 Learn tips about how to prevent joint injury in amputee dogs with Colorado State University Small Animal Orthopaedic Department faculty member Dr. Felix Duerr. 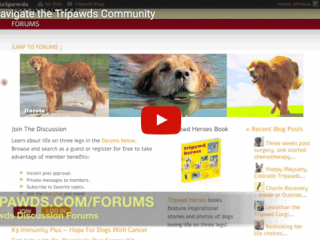 A tribute to Tripawds community founder Jerry G. Dawg on the 5 year anniversary of the day he earned his wings.